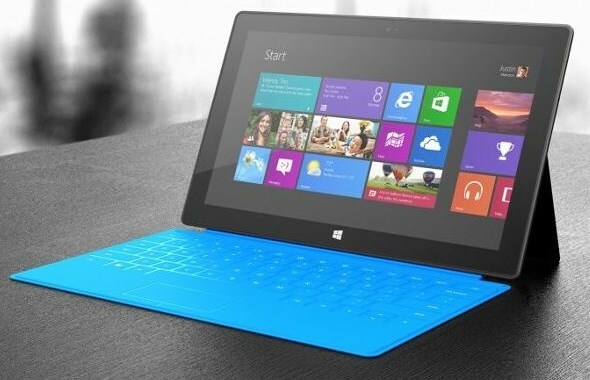 The recent news indicate that it has indeed been coming, but NVIDIA’s CEO Jen-Tsun Huang has confirmed in an interview with CNET that there is indeed a Surface 2 tablet, and his company is working closely with Microsoft to ensure that the next-gen Surface doesn’t “do an RT” in the consumer market. Naturally, that a chip manufacturer is working with Microsoft to develop its tablet all but confirms that the next-gen Surface will be powered by Tegra 4, NVIDIA’s latest system-on-chip that the industry has largely overlooked in favour of Qualcomm’s Snapdragon 800 SoC. 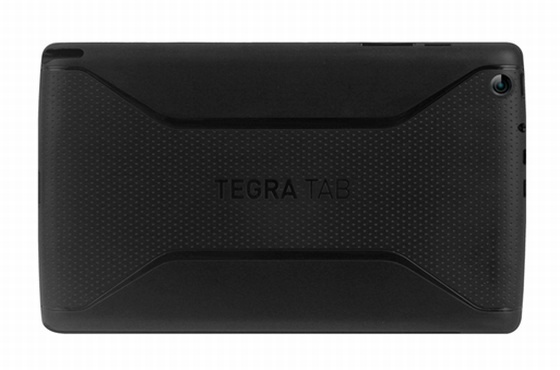 Around the same time, images of an NVIDIA tablet called the Tegra Tab also emerged. So far, there is nothing concrete regarding the internals of the device, besides some connectivity ports such as micro HDMI and USB as well as a stylus. Interestingly, the back of the Tegra Tab features the similar textured back as the Nexus 7 tablet, made by ASUS. While there is very little information available now regarding NVIDIA’s latest project, it looks almost certain that the Tegra Tab will be the official name of the tablet, with the company filing for a trademark for the name in the US back in April – besides the words being emblazoned at the back of the tablet itself.